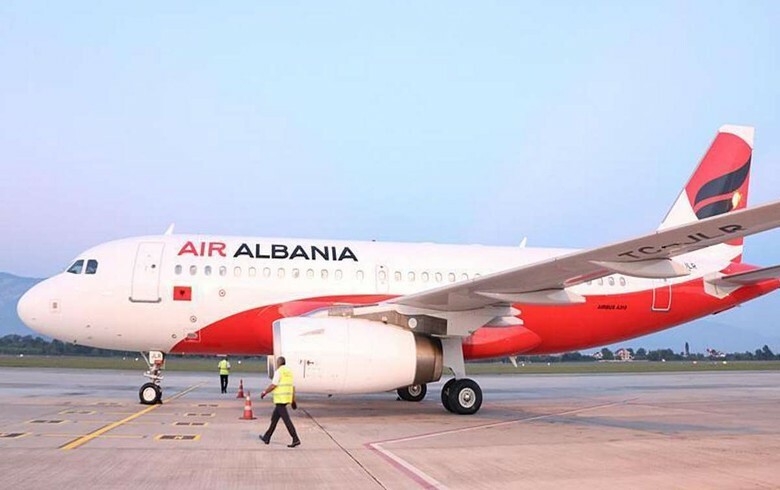 TIRANA (Albania), March 18 (SeeNews) – Flag carrier Air Albania will launch its first flight by the end of this month, infrastructure minister Belinda Balluku has said. The company has fulfilled all testing, training and licensing requirements, Balluku said in a video file posted on Facebook last week. According to Balluku, the new airline will create fair competition in the aviation market and lower prices for Albanian citizens. Last month, the infrastructure ministry signed a financial agreement with Turkish Airlines and Albanian company MDN Investment for the establishment of an Albanian flag carrier, prime minister Edi Rama said. In September, Albania's government said it approved a partnership agreement with Turkish Airlines, under which state-owned air navigation services provider Albcontrol and local company MDN Investment will hold a stake of 51% in the new company among themselves, while Turkish Airlines will own the remainder. Air Albania will offer flights to Skopje, Pristina, Podgorica, Sarajevo, and Zagreb, as well to Western Europe, according to Rama.